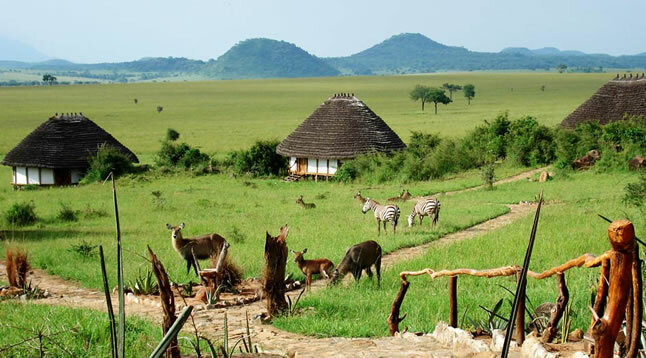 Kidepo valley national park is one of the remote National Parks found at the north eastern part of the Uganda. The park is one for the abundance of wild animals which are great tourists’ attractions in Uganda. Kidepo valley national park was voted number three on the list of Africa’s 10 best national parks in 2013 by the CNN travel. This signifies that Kidepo valley is the best national park in Uganda and thus the best place one should never miss while in Uganda tour. There are various activities tourists engage in at Kidepo valley national park and this includes game viewing drives, bird watching, nature walks, cultural tours among others. Game drives in Kidepo valley national park is a chance to see the different wild animals like leopards, pride of lions, elephants, cheetahs, giraffes, buffaloes, zebras, among others. Game drives are mainly done in the morning and in the evening. The morning game drive offer tourists to see the early risers like lions, leopards, hyenas, cheetahs who used this hour to attack their Preys who are helplessly sleeping while the evening game drives offer tourist to see the nocturnal animals. Tourists who go to Kidepo valley national park always have what to remember about the African wilderness because Kidepo valley reflects how an African wilderness looks like. Nature walks is also a very common activities tourists engage in while at Kidepo valley national park. Nature walk is a chance to experience the journey in the African wilderness on foot where you can see the cat’s family, elephants, buffaloes, zebras among others. Experience and feel what it is like to walk through the African wilderness of Kidepo valley national park. Tourists can also have the chance to sight different species of Savannah birds. Kidepo valley is a savanah national park with abundance of Savannah birds in its habitat. Birding can also be done during nature walk around the park. Experience the beauty of this national park and increase your satisfaction with Uganda holiday. Tourists can also choose to other exciting activities like bungee jumping, white water rafting, biking along the mountain trails, among others. For years, Bwindi impenetrable National Park has been the leading tourist destination in Uganda as it is famous for inhabiting half of the World’s last remaining population of the endangered mountain gorillas. Uganda tourism statistics reveal that mountain gorilla tours attract many visitors into Uganda going into the misty jungles of Bwindi and mgahinga national parks. However today, Kidepo Valley National Park is also attracting tourists especially those on self drive tours. 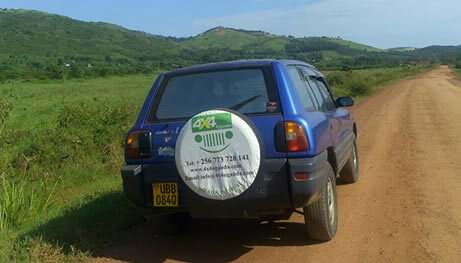 Such tourists enjoy driving their own adventures, they hire 4×4 cars from car rental companies such as 4×4 Uganda limited and explore all Uganda’s destinations on their own! Further more, tour companies in Uganda are also selling guided Kidepo tours to visitors. 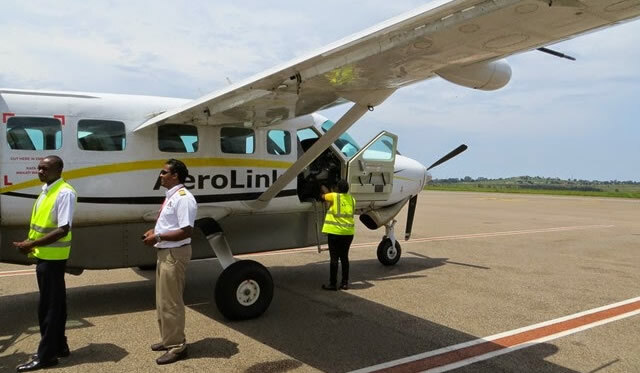 There are daily scheduled domestic flights from Entebbe Airport to Apoka Airstrip by Aerolink Uganda, very cheap, safe and reliable. The roads to and within Kidepo valley national park have been renovated making it convenient to access the park by road. 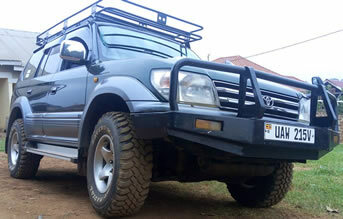 The journey through Karamoja to the park is now safe unlike before. However, the journey is so long from Kampala and can take 2 days of normal driving.